As every local resident knows, Northern Virginia is no stranger to harsh and unpredictable weather that can lead to extended power outages for homes and businesses alike across Arlington, Annandale, Ashburn, Centreville, Fairfax, Manassas, Reston, Vienna, and beyond. 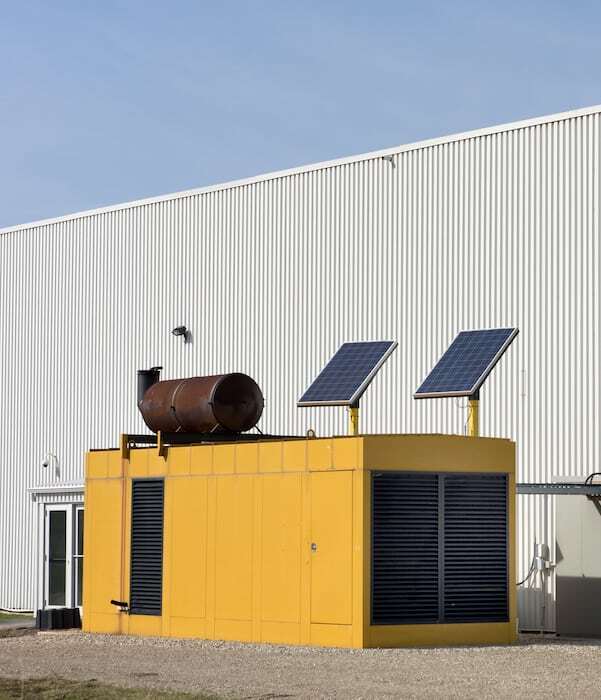 Having a professionally installed generator from Autumn Electric provides an efficient and reliable backup source of power when you need it most. Generators operate independently from your electrical system, and Autumn Electric can help you select a portable or standby generator that’s perfect for the needs of your property. There are many different styles and types of generators to consider when looking for a new installation or replacement, and at Autumn, Electric, we can take the hassle out of the entire process. Our extensively trained generator technicians can help you review all the makes, models, features, and sizes that come with each generator you’re interested in, and we provide effective and safe installation, repair, and maintenance services for generators across Northern Virginia. If you have any questions about the services we provide for residential and commercial generators or if you would like to schedule a service visit, please contact us at 703-938-1370 today. Autumn Electric provides generator installation and other electrical services to Vienna, Arlington, Centreville, Reston, Ashburn, Manassas, Annandale, Springfield, Fairfax, Herndon, Chantilly, Falls Church, and surrounding VA communities.